Learn what coaching clients have to say about working with me. Cathy is a personable and professional coach who really inspired me to take my management career to the next level. She connects the many parts of your life to look for ways to build your capacity as a person, not just as a professional. 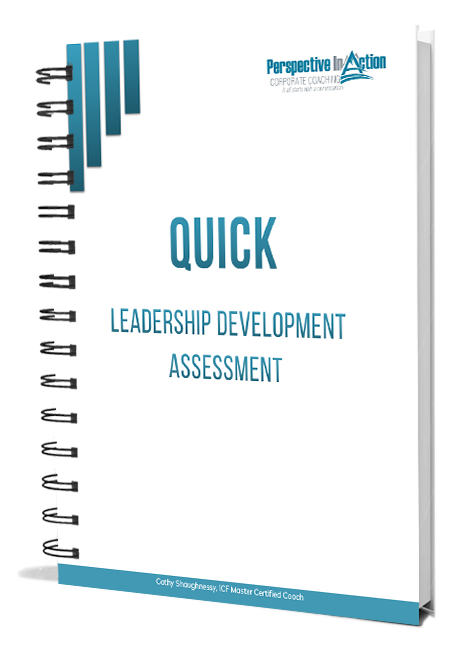 Through her coaching, I gained valuable insight into myself and my leadership style – we tackled specific problems and general areas for growth and I am putting things into action. My team will thank her too! 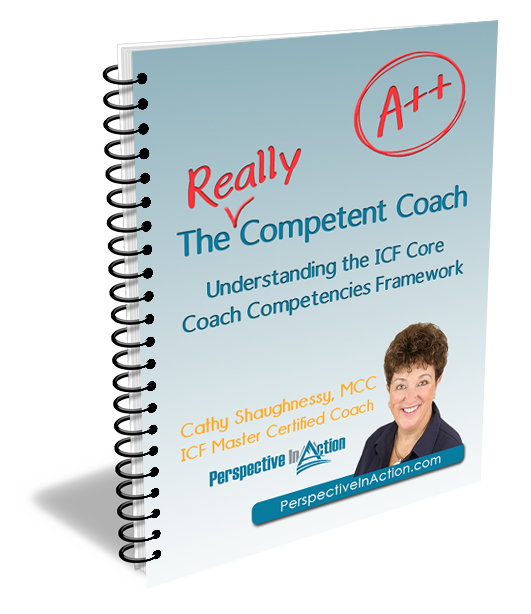 I highly recommend Cathy as an Executive Coach – loved the process and her methods. In 2008, we embarked on a journey to build a coaching culture within our organization. 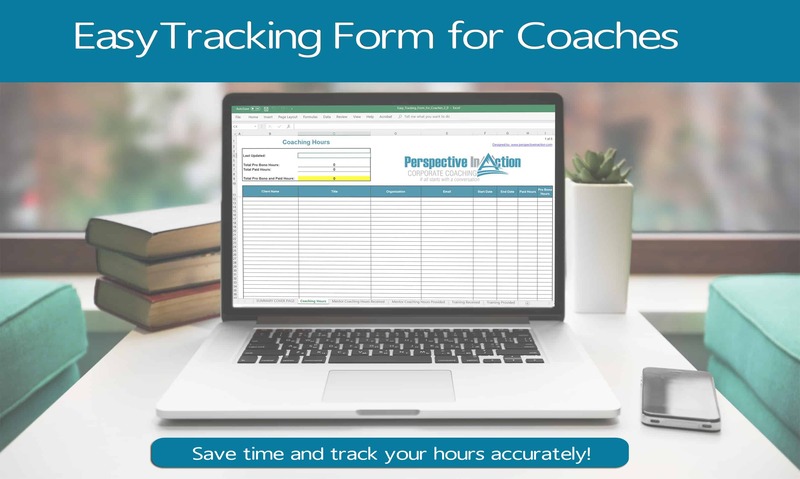 What began as a small initiative providing coaching for senior leaders has now become a multi-level coaching program for groups, individuals and intact teams. In 2013 we were awarded an ICF Prism Award for our achievements in coaching. Cathy Shaughnessy has been with us every step of the way, educating, leading and guiding us through the process. She is an integral part of our continued efforts to make coaching a permanent and valued part of our culture. Cathy is highly effective as an Executive Coach and her business name is fitting. Cathy’s straightforwardness, creative analogies, personal engagement, and expertise were incredibly impactful. I gained insight and perspective and continue to apply it daily. Areas that were previously challenging for me, I now approach with considerably more confidence and ease and I openly link this success to my experience with Perspective In Action. Thanks again Cathy. Cathy is in a class all her own as a coach. If ever a person found their true calling in life and fulfills it with the utmost professionalism, it is Cathy. With her out-going and friendly nature she infuses humor making her client feel comfortable as she coaches you to avenues of potential and possibility. Time with Cathy is an excellent investment in yourself, I cannot recommend her more highly. Cathy has provided me with valuable career coaching at a time when my professional life was in a state of change. She helped to self-diagnose any issues I had and define a path forward. I would highly recommend you inquire into whether she can do the same for you. Coaching is a fine art of dancing in the moment as you hold the client’s agenda and walk with them along their journey. I could not have asked for a better companion on my own journey! 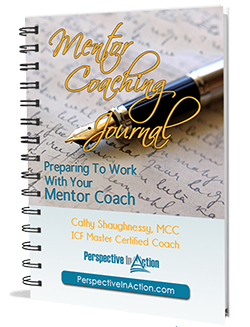 By engaging in coaching under Cathy’s supportive and encouraging wing I recognized my credibility and celebrated my success, gained perspective that help my inner confidence align with my external confidence, and uncovered insights that serve to guide me as I continue my own journey of self-discovery in both my professional and personal life. As I embark on my own coaching training, I take with me the fine, fine example of all a coach can mean to a client, thanks to Cathy! As an Executive Coach, Cathy helps you explore innovative solutions, develop personal confidence and most importantly inspires you to be a great leader. We brought Cathy into the organization to assist in executive coaching. She hit the ground running and worked one on one with staff. For me it was great to share a perspective on an issue (s) and then to work through things. Cathy forced a great discussion and some alternative thinking and solutions to many diverse problems. Cathy became a good sounding board. Her level of professionalism tied with her unique personal touch to each client made it a very positive and memorable experience. A great coach is like a great book… a source of inspiration and insight that you want to come back to over and over. Cathy Shaughnessy is indeed a great coach and I have had the privilege of coming back to her more than once over the years. She has been a source of inspiration, insight and above all clarity on issues ranging from goal setting to leadership potential to personal career advancement. I will continue to recommend Cathy to anyone seeking an executive coach; anyone I know who has made use of her services has said the same. If you have the opportunity to work with Cathy, consider yourself fortunate.